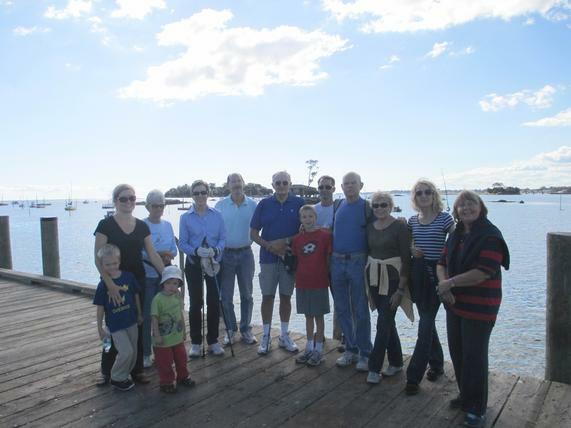 The Branford Trolley Trail brought us to Branford Harbor, overlooking the Thimble Islands. The elegant Great Egret is a dazzling sight. These are large birds with impressive wingspans. They hunt in classic heron fashion, standing immobile or wading through estuaries to capture fish with a deadly jab of their yellow bill. 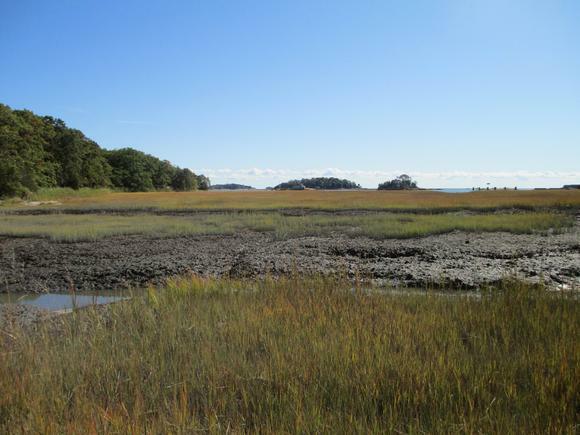 On the Branford Trolley Trail, hiking across a large estuary.